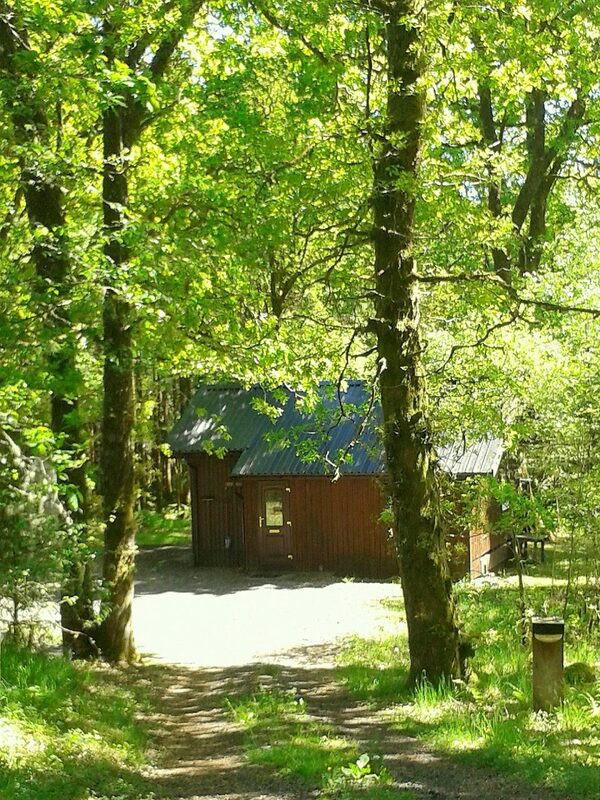 Nestled in the forest, just minutes from the shores of Loch Awe, Kinglas Log Cabin is wonderfully secluded and private. 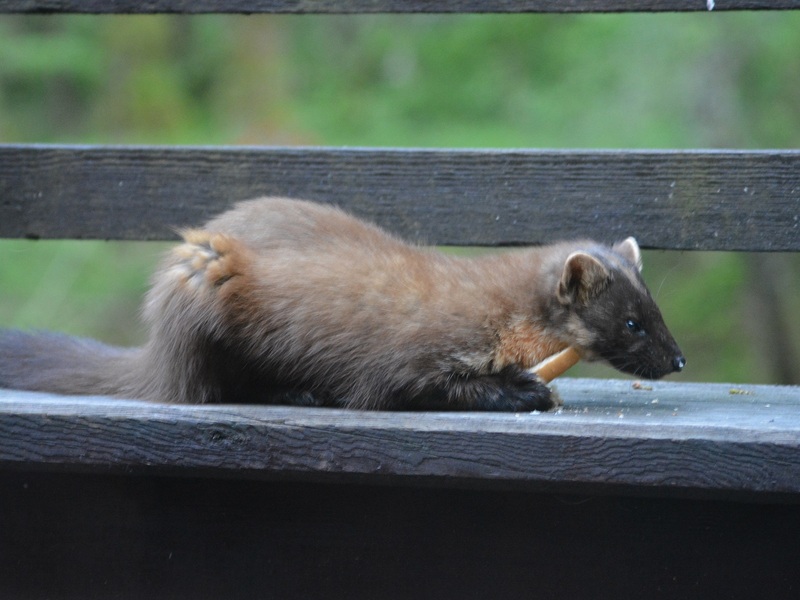 The deck, overlooking the forest, is a fantastic place to spot local wildlife – from red squirrels, birds of all varieties, and maybe if you are very lucky, a pine marten around dusk or dawn. 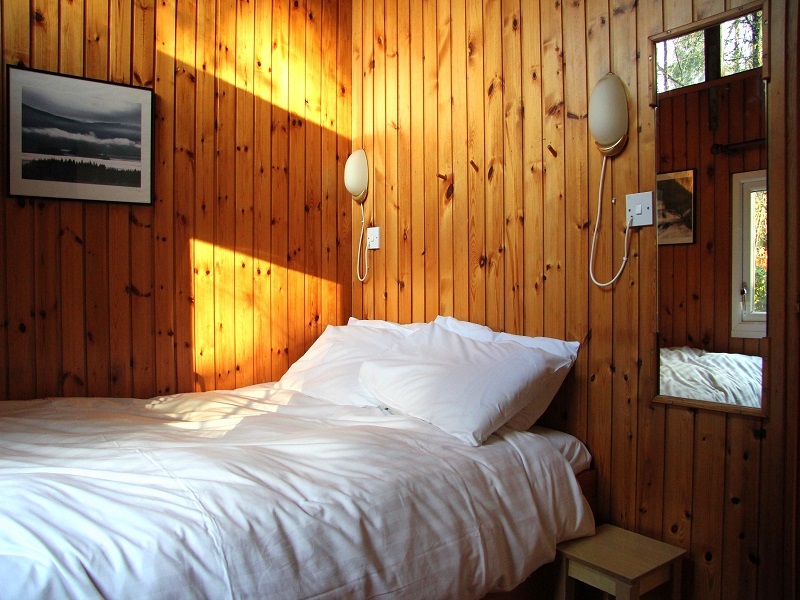 The cosy cabin, which sleeps up to four people, is centrally heated and double-glazed throughout. 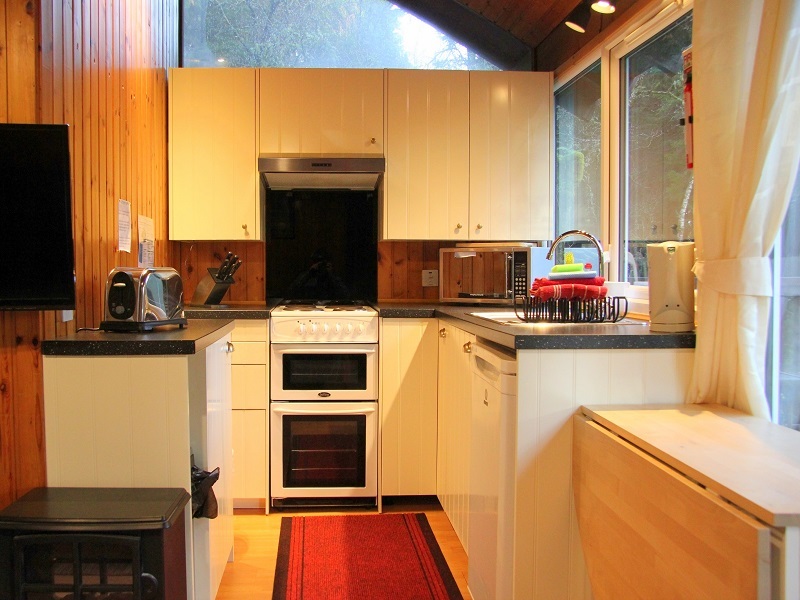 Its fully equipped kitchen has a cooker, fridge, kettle, toaster and microwave as well as a range of utensils and crockery. 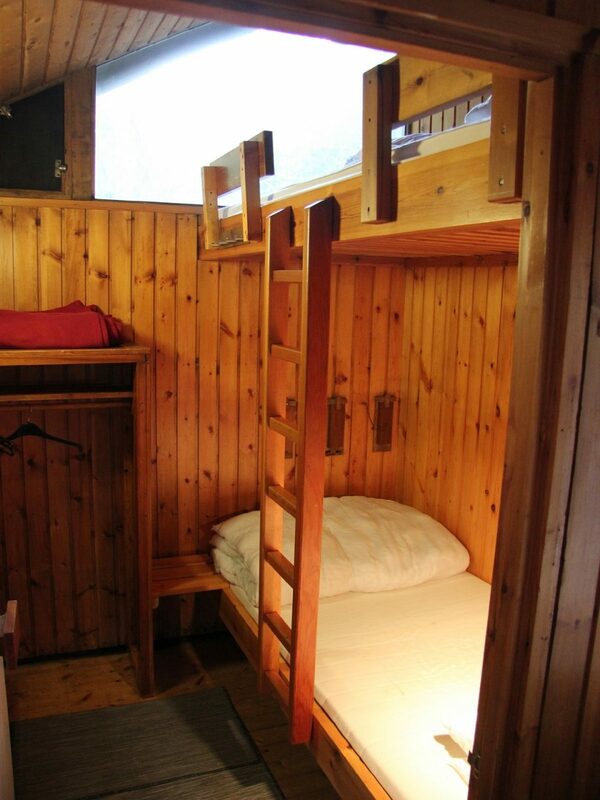 Bedrooms are one double and one bunk room with two full-sized bunk beds. Both rooms have ample storage for clothes. 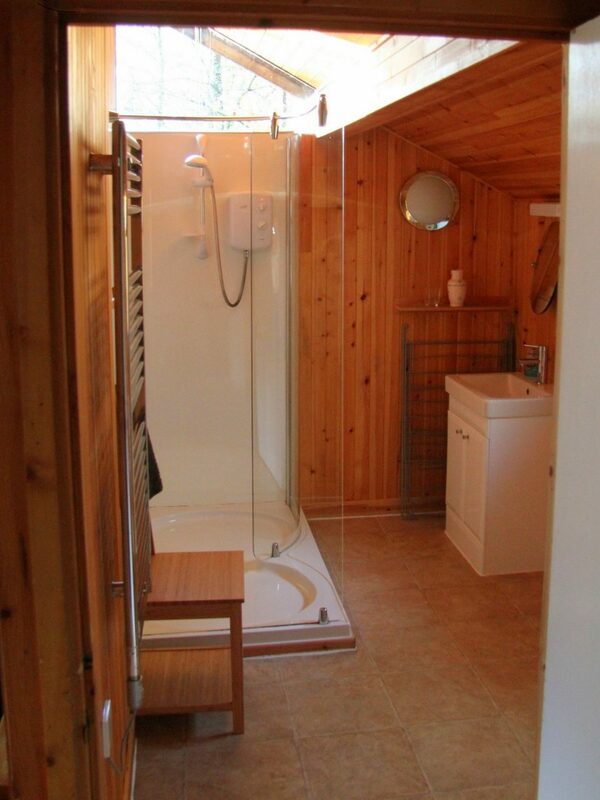 The bathroom has a power shower, toilet, wash hand basin and heated towel rail. With TV, DVD and CD player, there is no end of entertainment, however step through the patio doors onto the outside deck and you will find what you really came for. 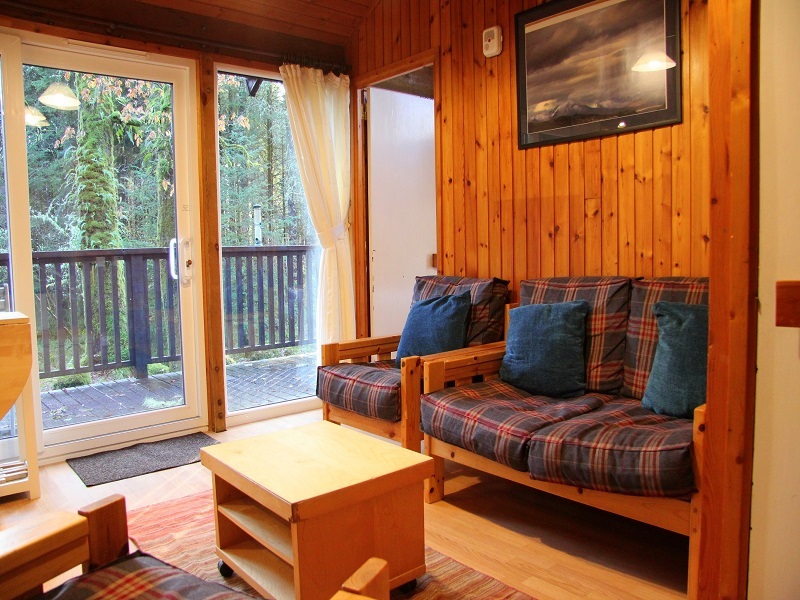 The cabin has ample parking for 2 cars and sits on a large, secluded plot. 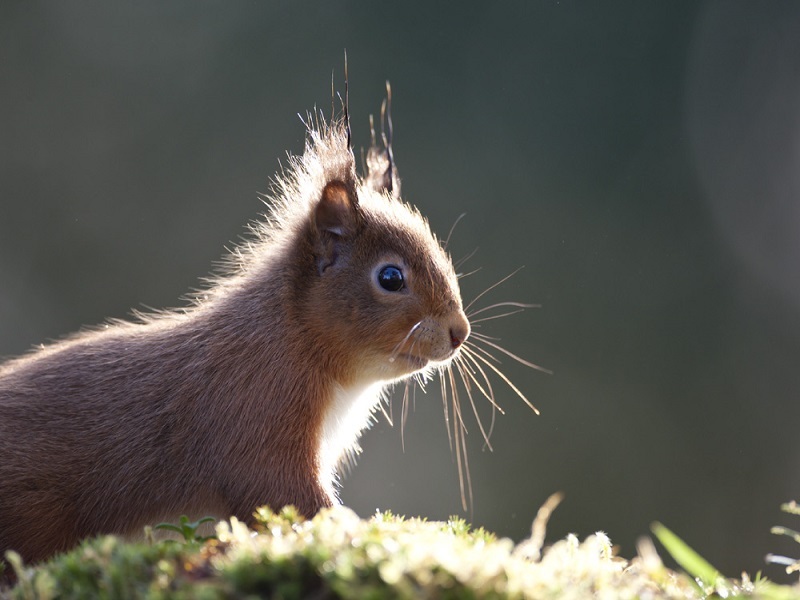 Please note: We only take week bookings in this cabin. 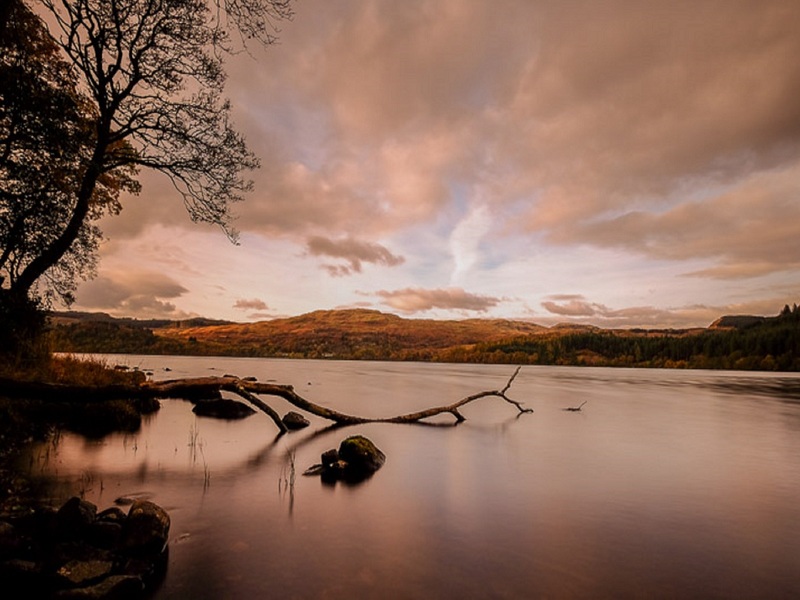 £100 deposit secures your booking.